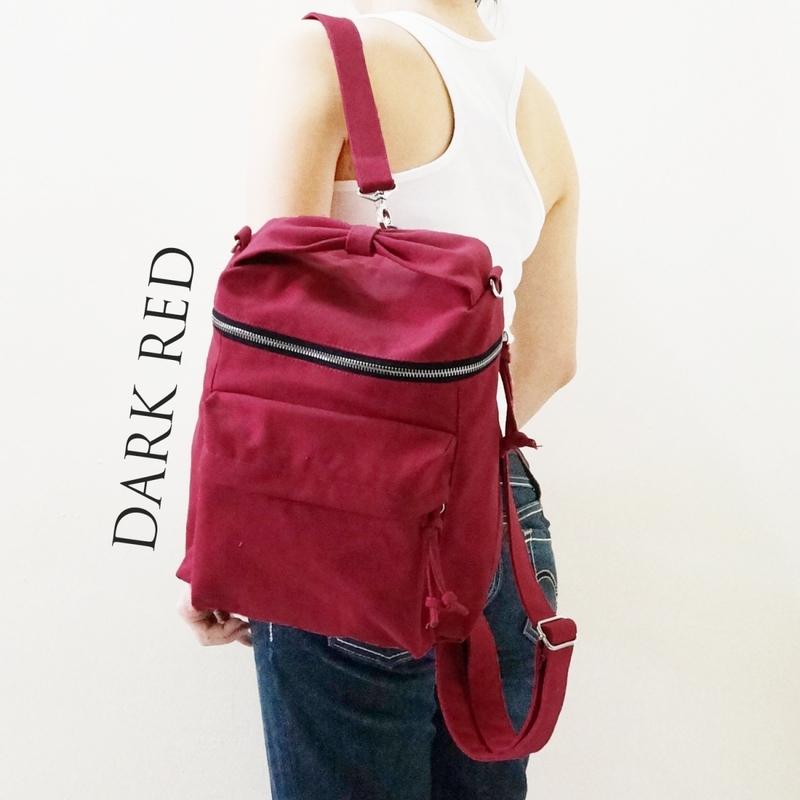 ~ IT IS REALLY CUTE suitable Kid and Female adult. 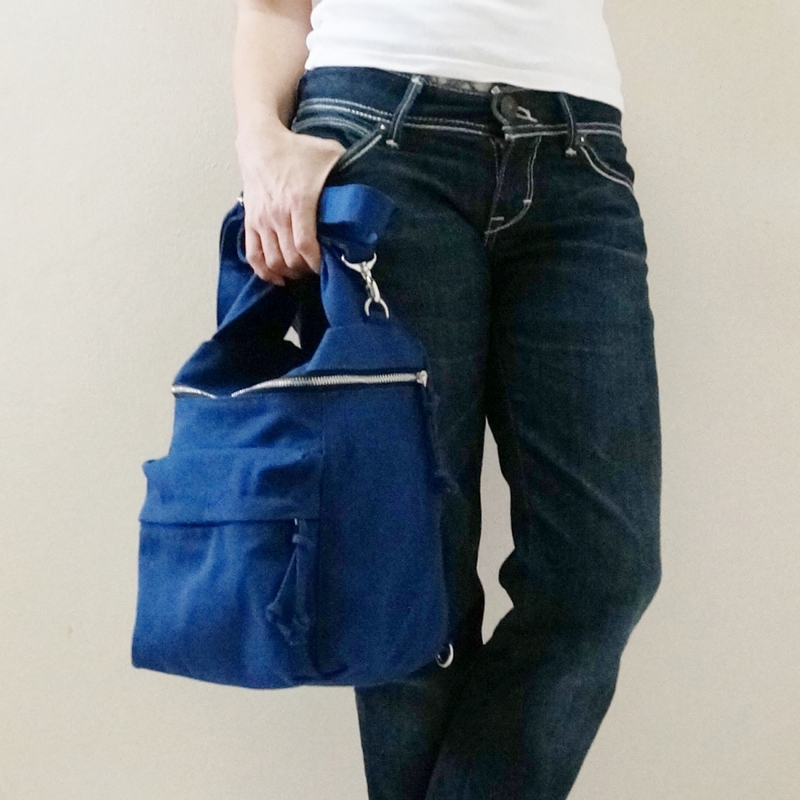 ~ 4 Pockets in Total. 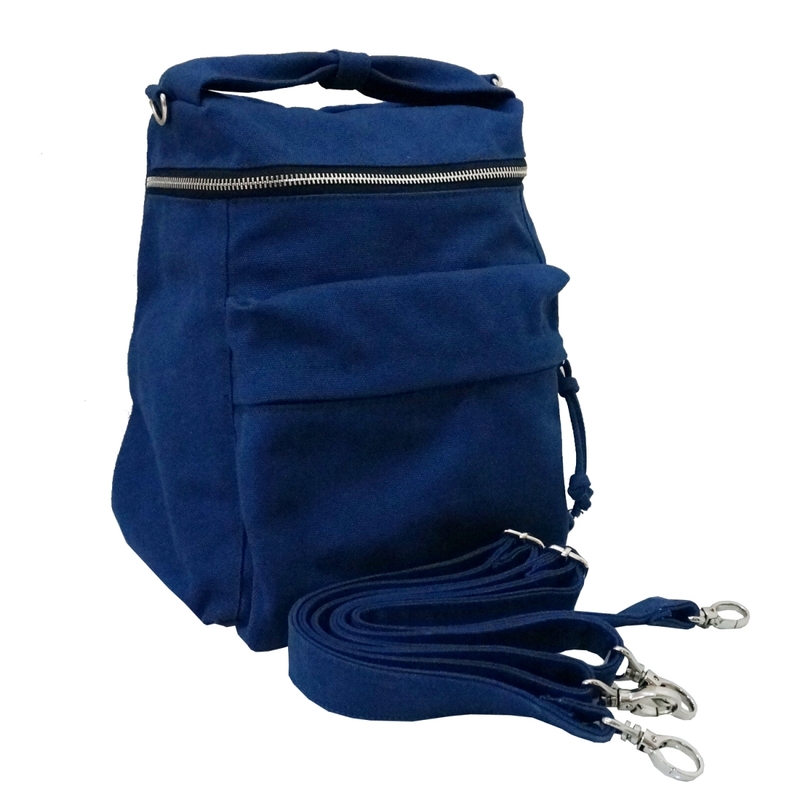 inclusive of 3 interior pockets and 1 exterior pocket (7" x 8" x 1" 3D zipper Pocket ). 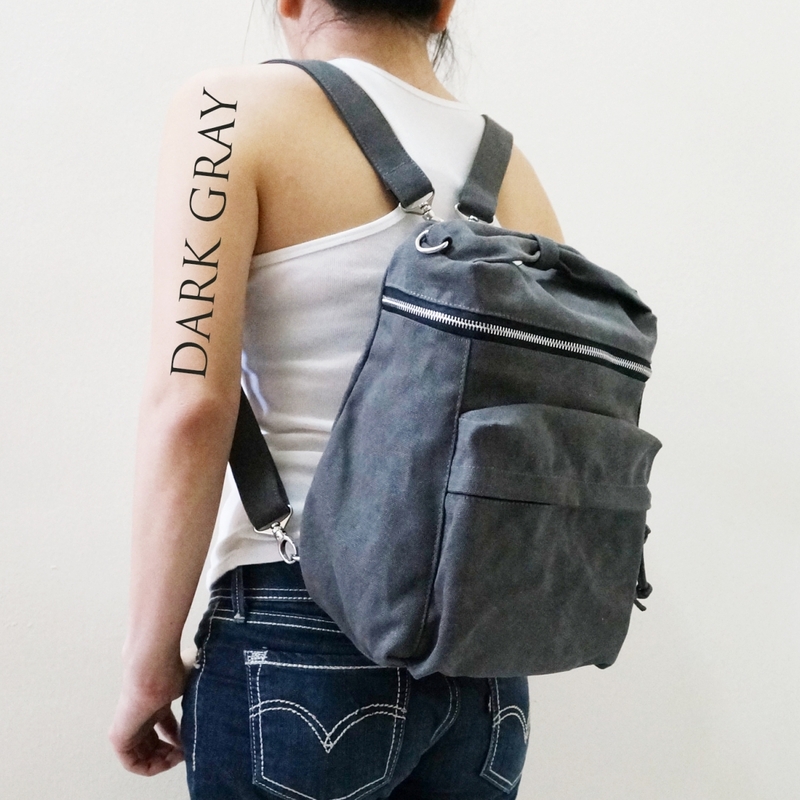 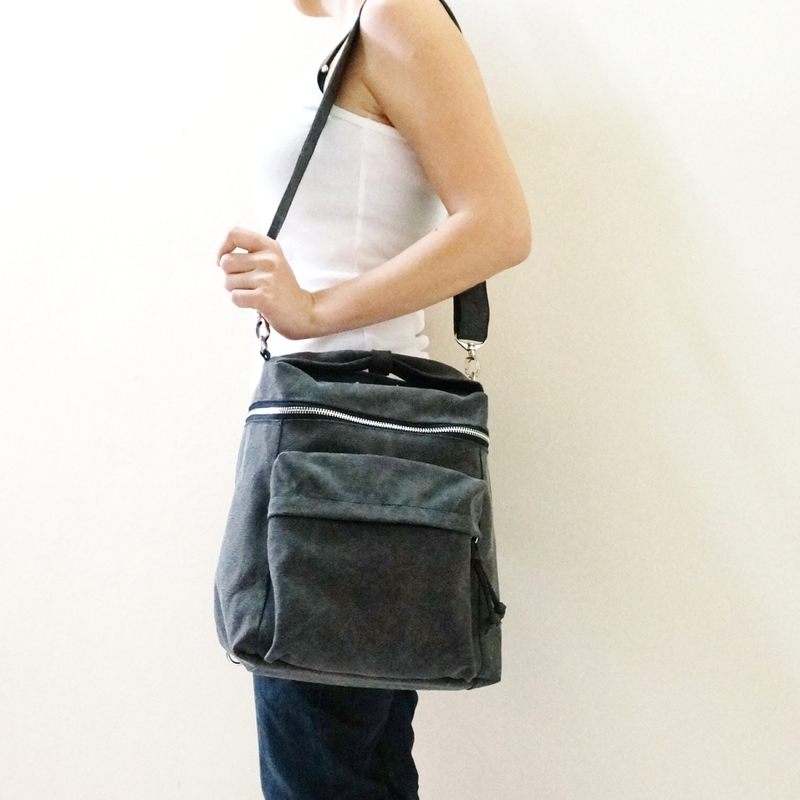 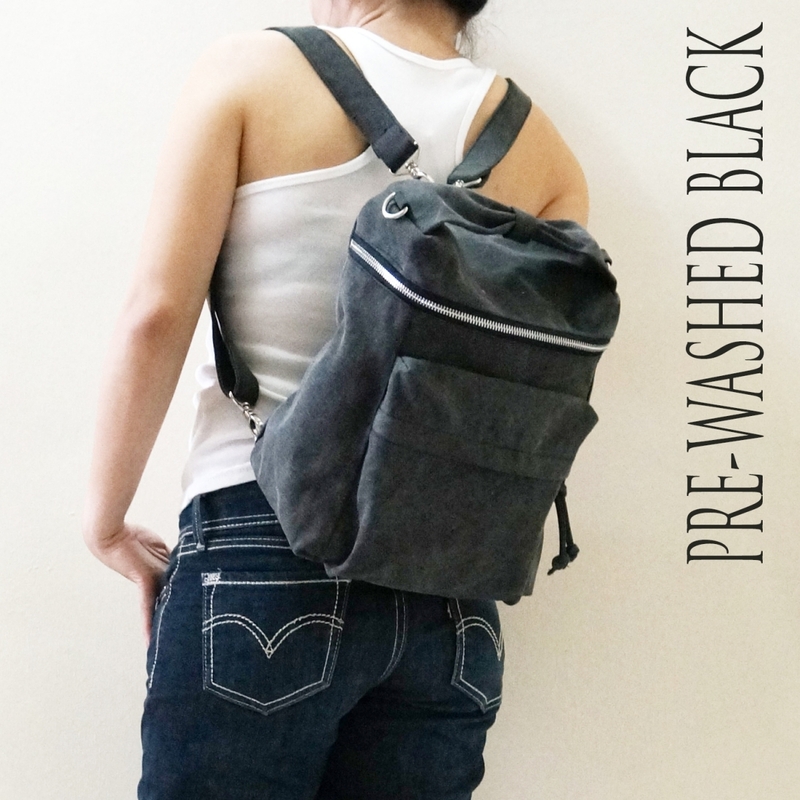 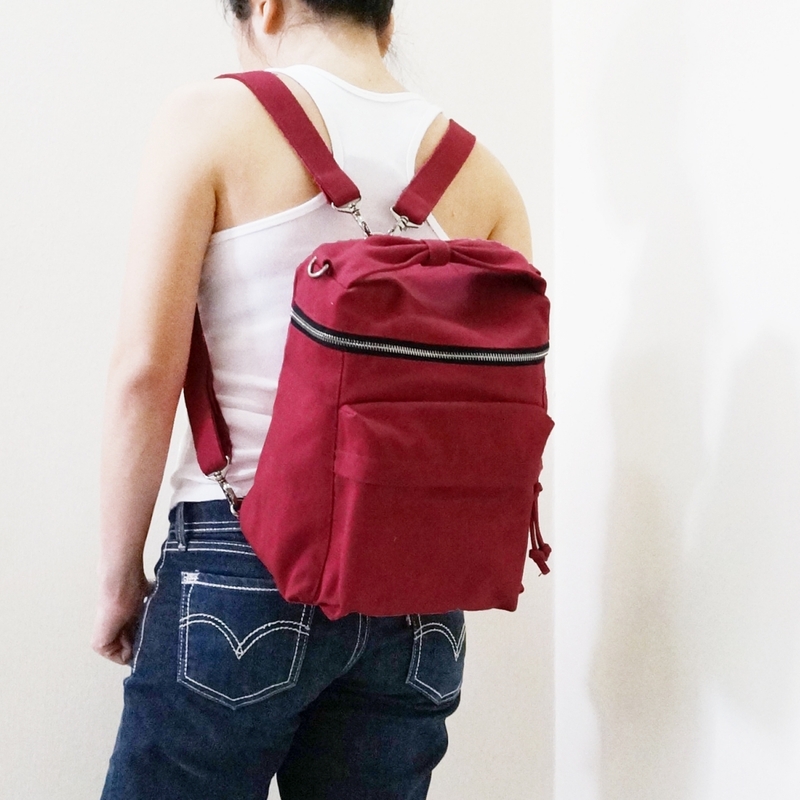 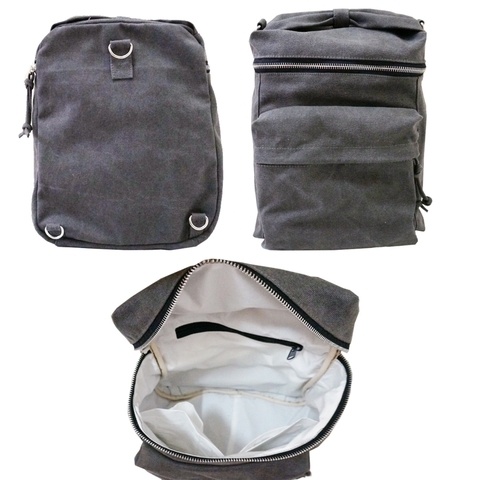 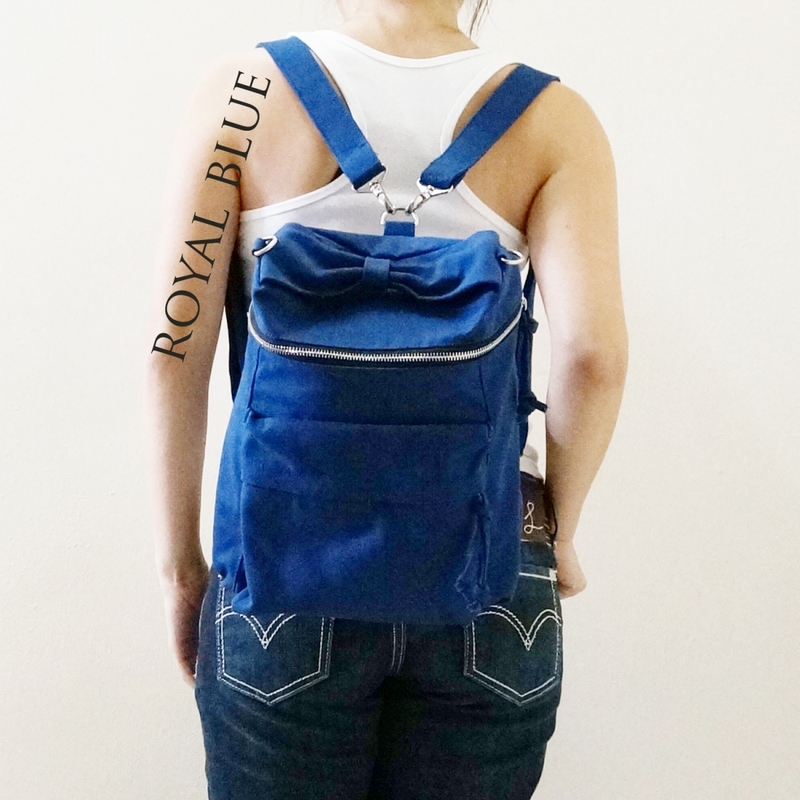 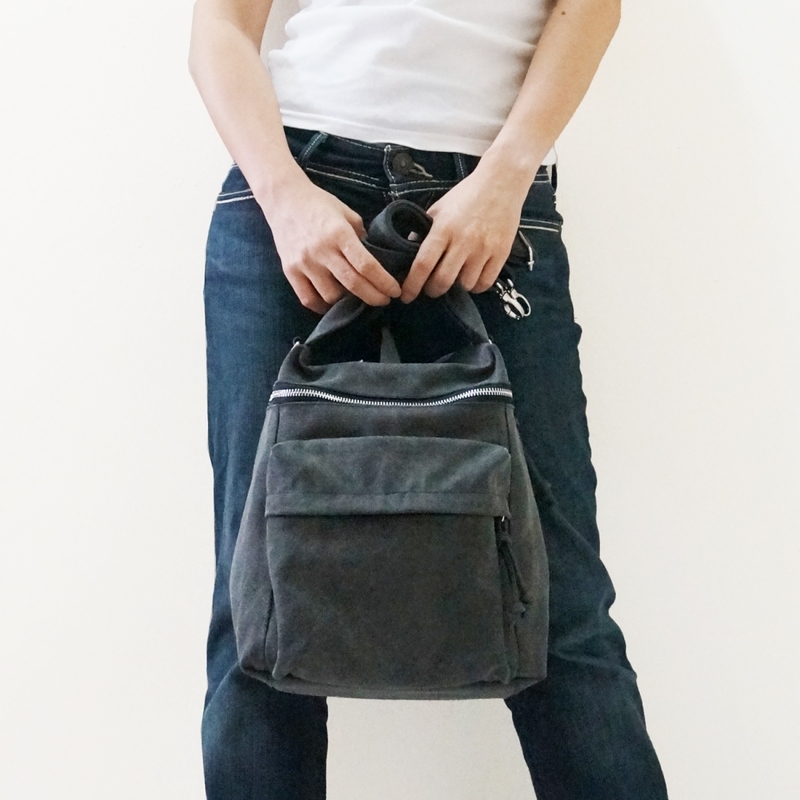 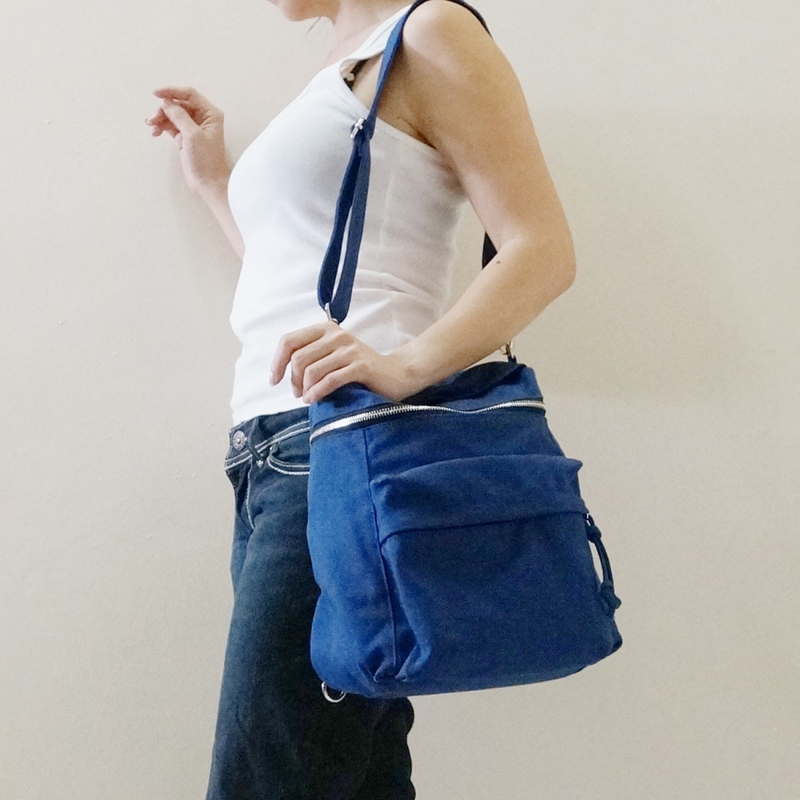 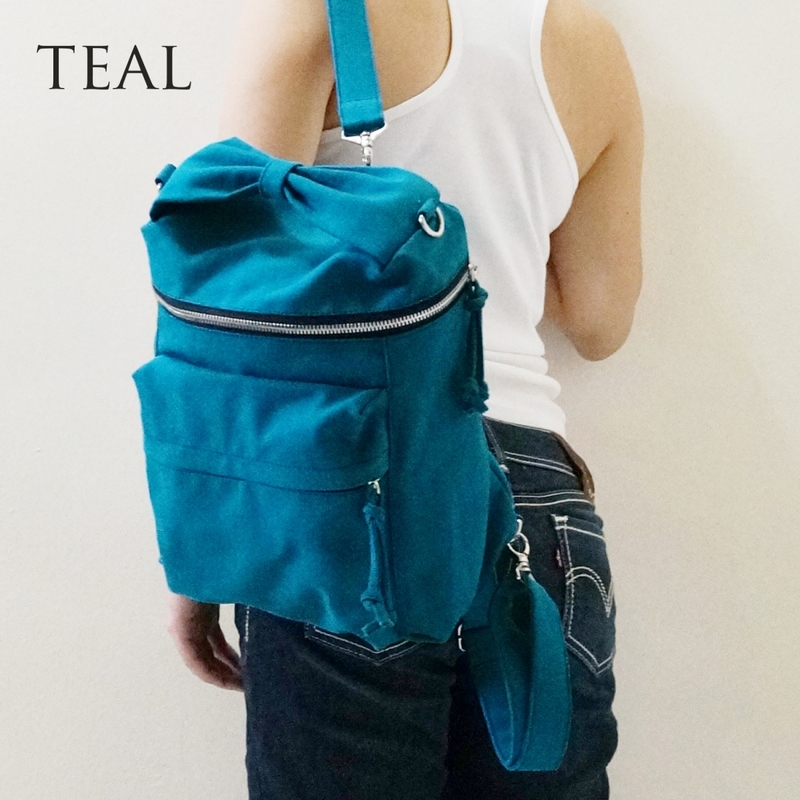 ~ Convertible, You may carry as Backpack, cross body messenger bag, shoulder bag with strap. 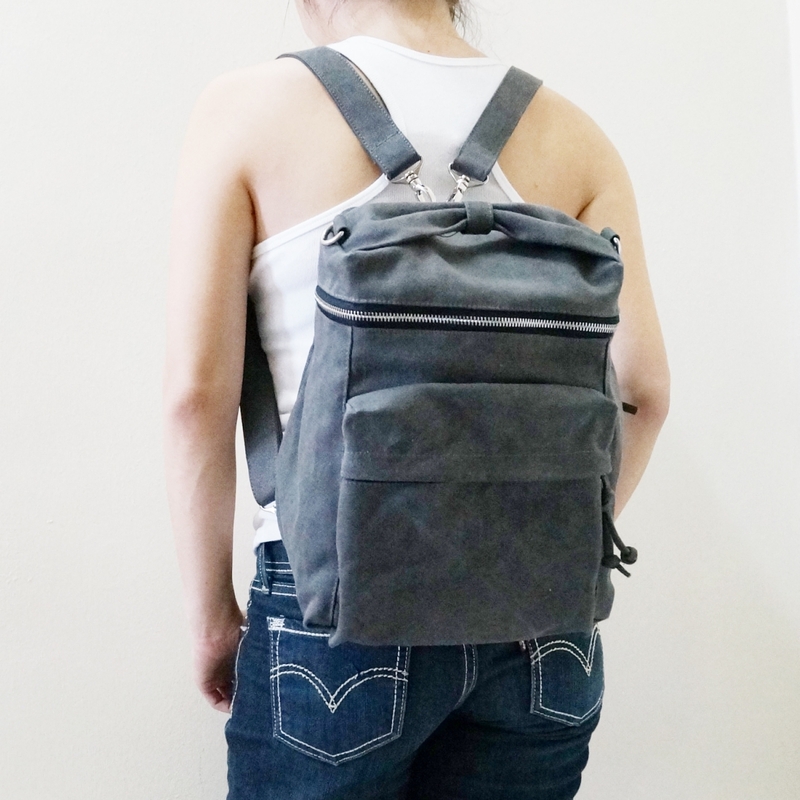 * Travelling * Everyday purse * Shopping * Clubbing * Work * Travel and many more..
2 x Adjustable Straps : 22" ~ 39"
~ Exterior 3D zipper Pocket 7" x 8" x 1"
1 x Zipper Pocket: (W)6" x (L)7"